101 Kyalami Rd, Killarney Gardens, Cape Town. 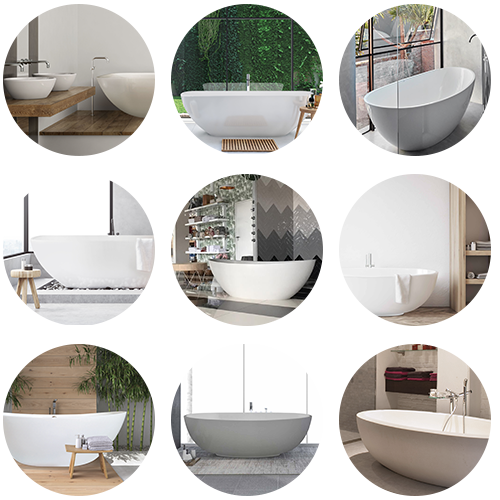 If you have any enquiries, email us at sales@livingstonebaths.com or fill in the form and a representative will be in touch. Livingstone Baths © 2019. All rights reserved.